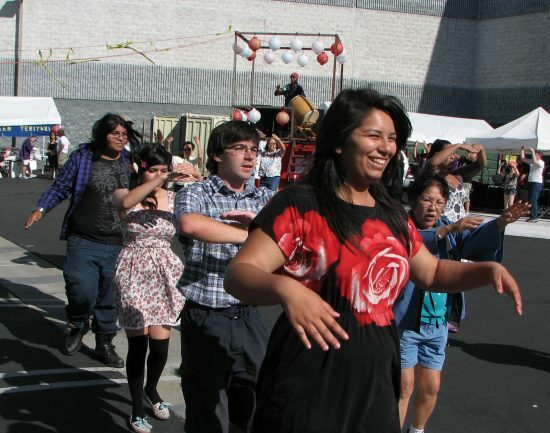 Spring is in the air and it signals the return of Centenary United Methodist Church’s Arigato Bazaar, which will take place on Saturday, May 7, from 10 a.m. to 6 p.m.
All are invited to this annual event, which brings people from across Southern California together for a day of family fun. Spend time hunting for a special “treasure” in the Country Store and handmade crafts booths or place a bid on the silent auction item that’s caught your eye. Grab a seat outside to enjoy live entertainment including, karate demonstrations, taiko drummers, Japanese minyo dance, hula ministry, steel drums and more. Let the kids can play in the outdoor bouncer. And you can’t forget to try all the delicious food, including beef bowl, handmade sushi and manju, Chinese chicken salad, shave ice and more. 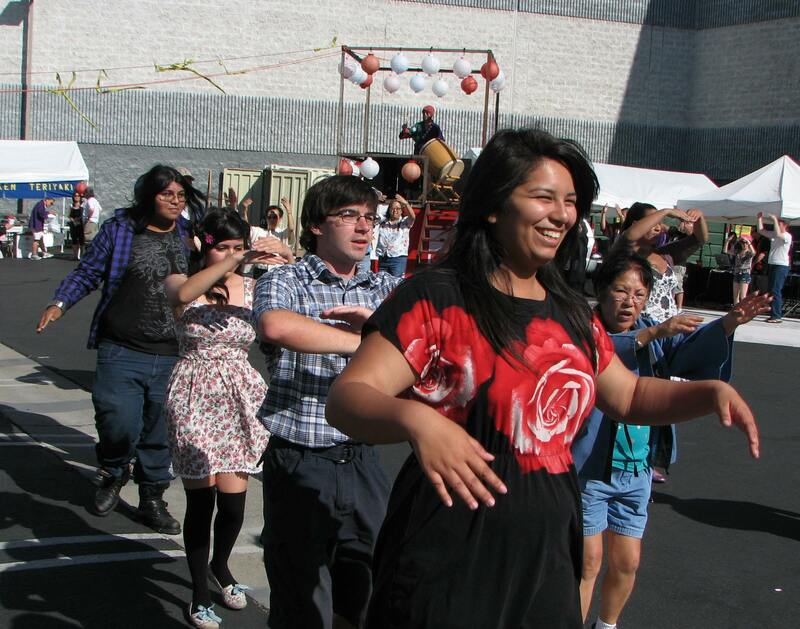 At 4 p.m., join in the popular Japanese “ondo.” Whether you’ve danced for years or this is your first time, all are welcome to participate in this outdoor festival dancing that unites culture and community in an atmosphere of enjoyable spirit. Plus there will be opportunities to win prizes throughout the day, starting with an “early bird” opportunity drawing for a $500 cash prize (tickets must be turned in by 3 p.m. on Friday, May 6). Multiple raffle prize drawings and games will follow, and organizers will conclude the day by picking the winner of the grand prize of $1,000 cash. Centenary UMC is located at 300 S. Central Ave. (at Third Street) in Little Tokyo. For more information or to get “early bird” drawing tickets, visit www.sharecentenary.org or call (213) 617-9097.